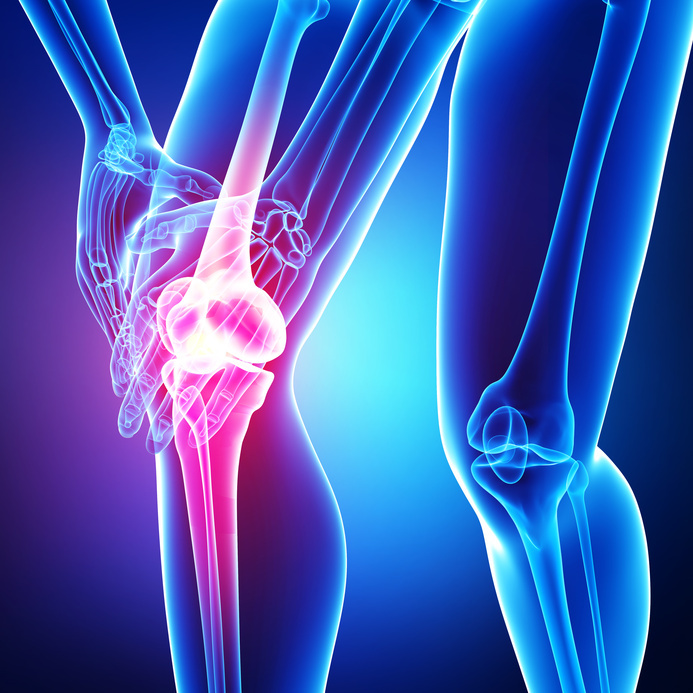 Stem Cell Therapy applies the use of non-controvlls to repair knee muscle, tendon, and ligament damage. Stem Cells are derived from the patient’s own fat tissue or bone marrow depending on the severity of the injury. Once the stem cells are retrieved, Dr. Bieber immediately injects the stem cells using ultrasound guidance techniques to the area of injury. Stem Cells are actually neutral cells found throughout the body and can transform into many different types of cells that the body needs. Once Dr. Bieber applies the stem cells to the knee, they transform into healthy tissue to replace damaged tissue. They can create healthy ligament tissue, muscle tissue, and tendon tissue to replace injured cells that are preventing the healing process from progressing. Platelet Rich Plasma contains over 30 to stimulate tissue and blood vessel repair. While success can never be guaranteed, a high success does exists for both Platelet Rich Plasma and Stem Cell Therapy to significantly alleviate pain and repair knee damage. These treatments have helped many patients with ACL, MCL, LCL tears, Chondrommalcia Patallae, and Osteoarthritis of the Knee. 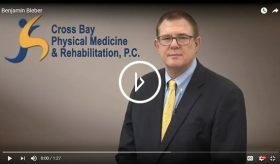 The first step is to knee treatment is to schedule a consultation with Dr. Benjamin Bieber of Cross Bay PMR.&nong>(212) 268-8181 today!